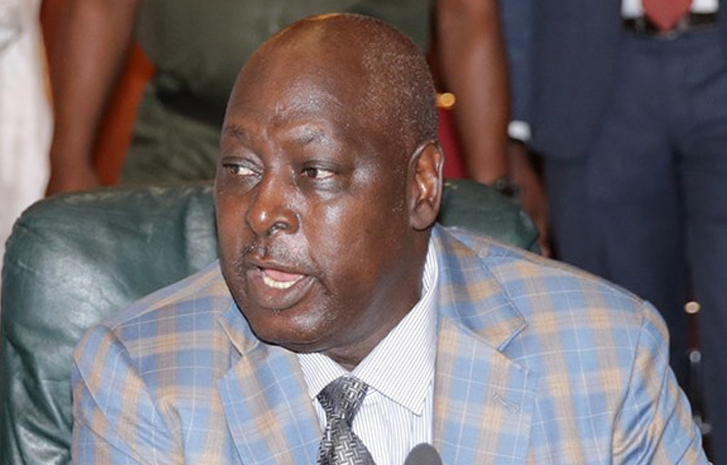 Babachir Lawal, former Secretary to the Government of the Federation, has pleaded not guilty to the fraud charges levelled against him by the Economic and Financial Crimes Commission (EFCC). The PUNCH reports that he pleaded not guilty at the Federal High Court in Abuja on Tuesday. The Federal Government had in January, filed 10 charges bordering on allegations of fraud against the former SGF.